Please note "Amore" Valentines Class and Dance occurred in past. 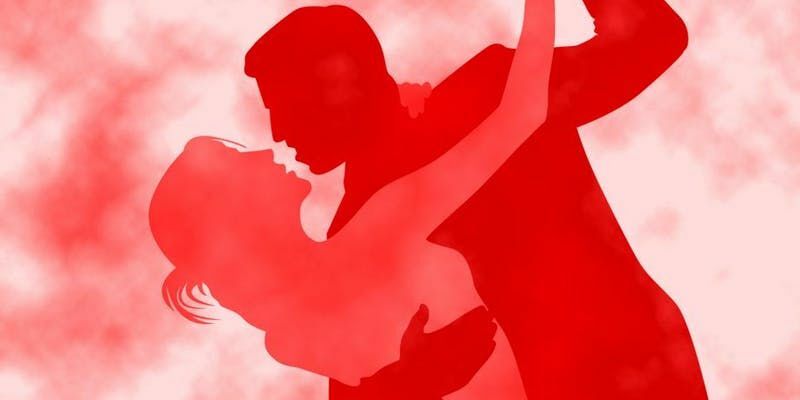 Amore means love, so we will be teaching dances that inspire love, rumba, salsa, and swing! 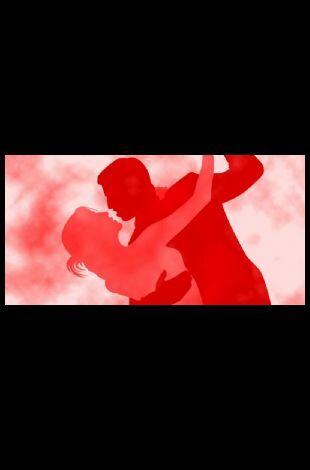 After the class, we'll turn down the lights & turn up the music so you can sway & groove until 10:30 pm. Photo ops throughout the night! $40 per couple/pre-pay, or $50 per couple/ same day. NO PREVIOUS EXPERIENCE REQUIRED. EASY, FUN, ROMANTIC!